Price Drop on Cricut Explore Air 2! March 7, 2019 by Laurie 9 Comments This post may contain affiliate links, which means if you click on a link and purchase something, I may earn a small commission (at no additional cost to you.) See my disclosure policy HERE. I have this one, and it works great! 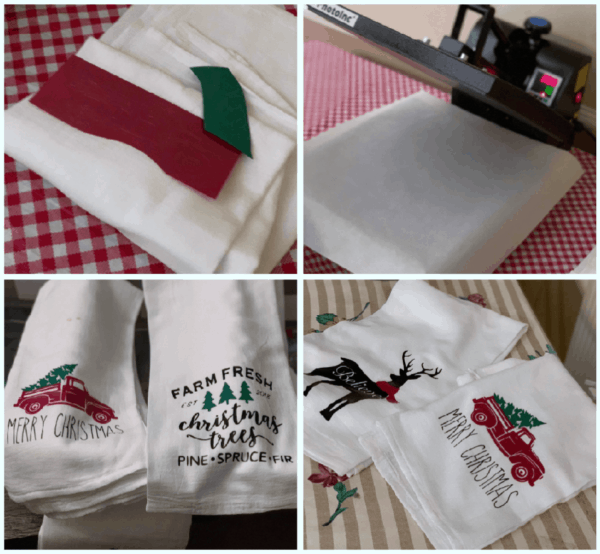 Check out these darling Christmas towels I made using mine! Amazon just dropped the price on the Silhouette Cameo 3 to under $200! I have the Silhouette Cameo 2 and love mine, but this one looks even better as it includes wireless capability as well. Go HERE to check it out! Laurie, Just wondering because I do not have a Circuit or Cameo. Whats the difference? 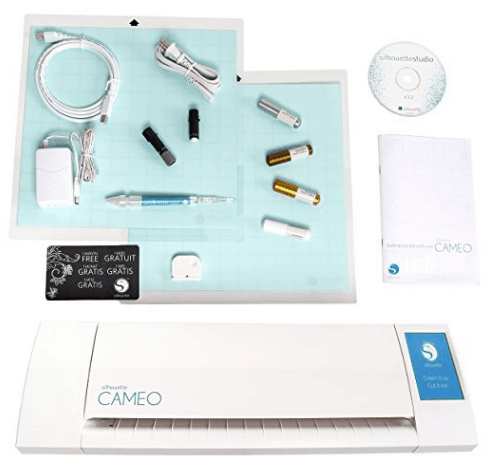 Why do you prefer the Cameo over the Cricut? Thanks! 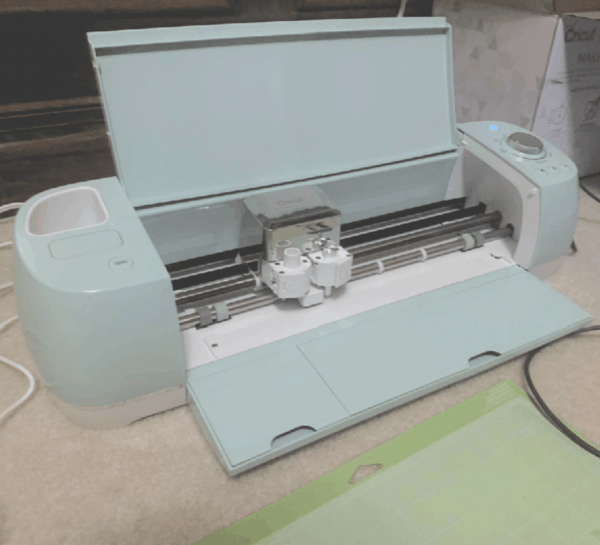 I like them both – I had a Cricut when it was the old style (you needed cartridges), but switched to the Cameo after it was damaged in our move. Now that the Cricut’s been upgraded, I think either one is a fantastic option! I have the explore and the Cameo. I actually prefer the Cricut now. I use both concurrently tho and I love that you can use your own svgs with cricut and not rely on carts. But I like cricut access of 4.99 a month for 60k images over The 19.99 a month for images on the Cameo. Great to know Tangee – thank you for sharing! I am looking at buying but don’t want to have to pay for each pattern. What is the cheapest way to go? Walmart has same price. Easier to return if problem.